Meet the most advanced and visually pleasing calculator for Android devices. 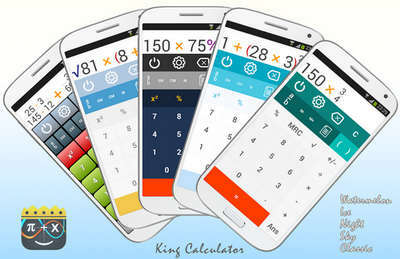 King Calculator Premium is an intuitive, easy-to-use, and full-featured alternative to whatever app you're using. Farsi & Norwegian interface support added. Large numbers display bug fixed!